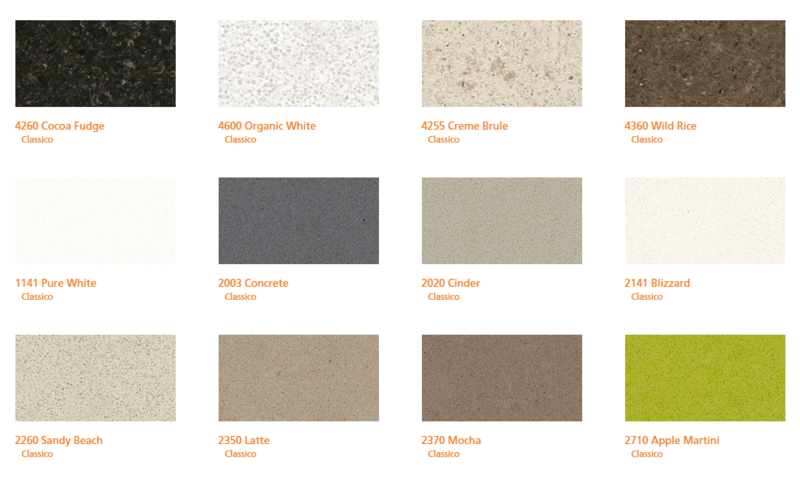 Diamastone Quartz Surfaces, the latest technology and automation created wtith just the right combination for the ultimate solution to your design ideas. 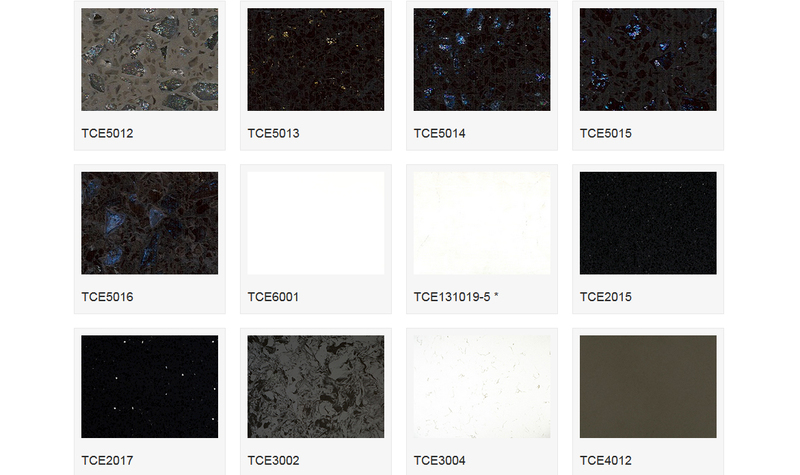 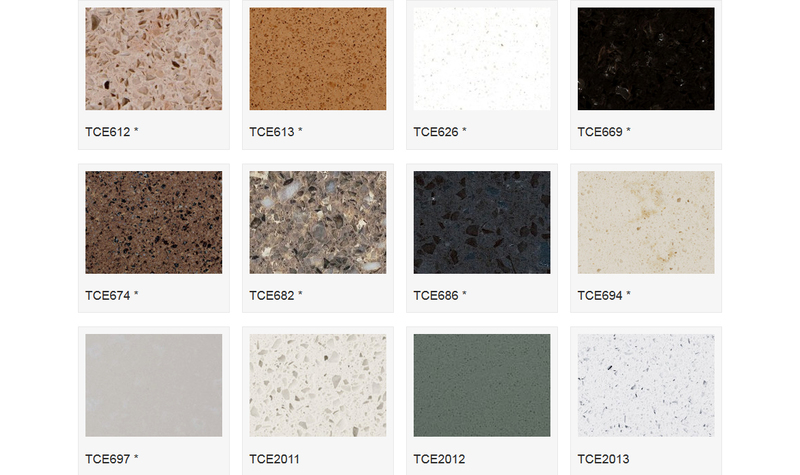 Our Diamastone Quartz Surfaces are produces with the latest technology. 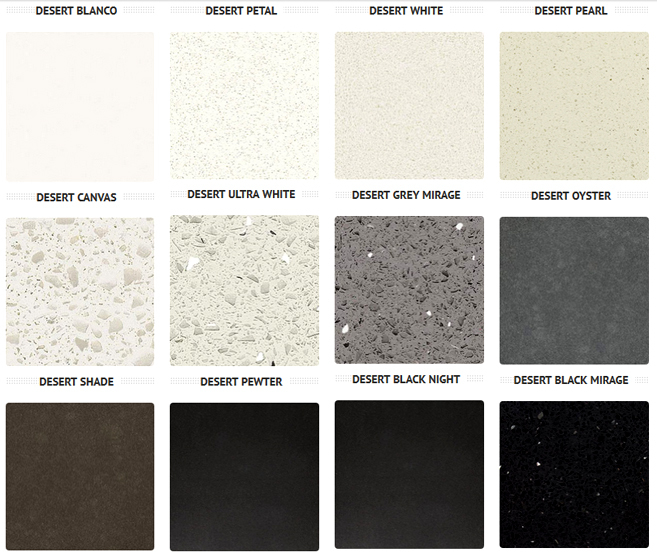 Made from 93% natural Quartz aggregates (one of the hardest natueral minerals) and high quality polymer resins and pigments, Diamastone Quartz Surfaces are produced by the most technologically advanced machinery on the market today. 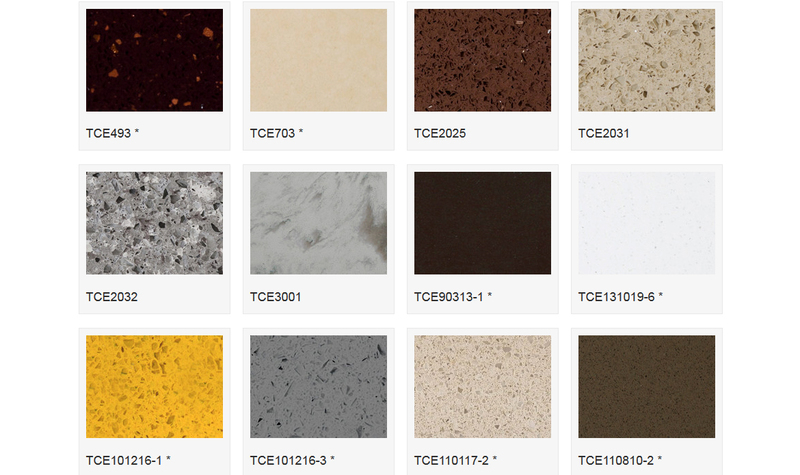 Each slab is made from an automatically pre-calculated formula, syncrhonized by the mixers assuring the best and cleanest mixture and finally poured into molds “vibrocompressed” under vacum, baked and polished to the finish materials. 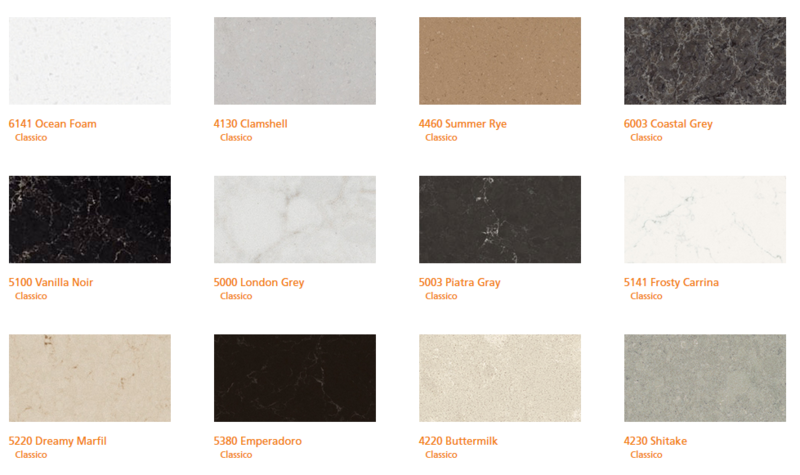 Diamastone Quartz Surfaces is a blending of materials in harmony to prodeuce slabs in a variety of single color choices or multi-color selection full of the rich depth deserving of natural stone. 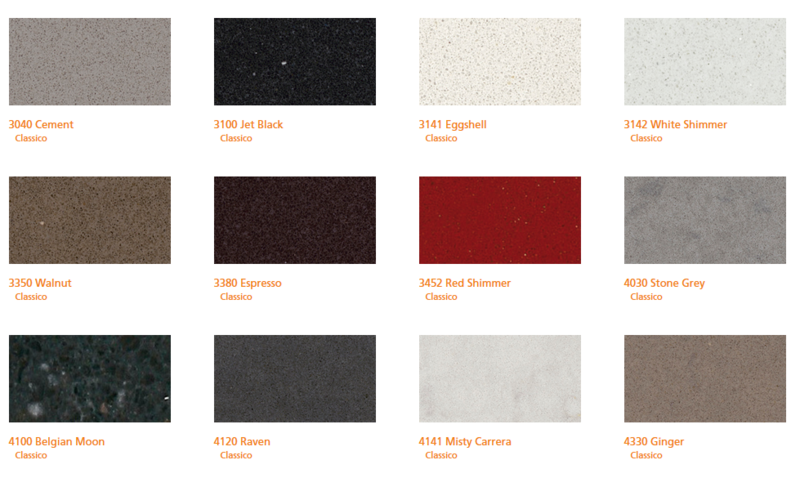 Diamastone Quartz Surfaces are highly compact, durable and totally resistant to corrosive chemical agents. 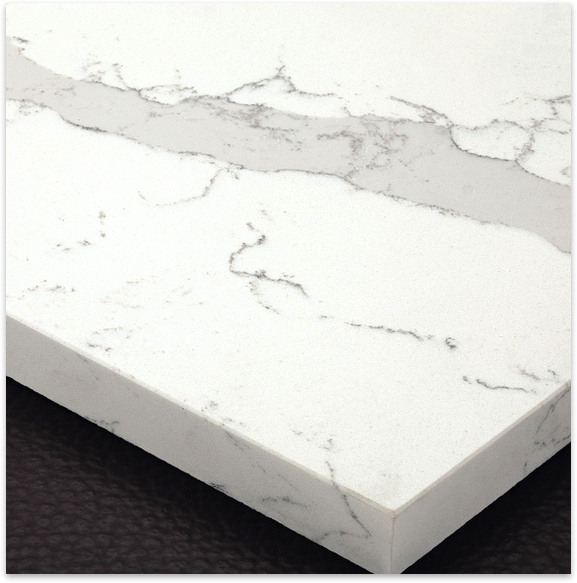 Diamastone Quartz Surfaces are highly resistant to scratches, helping to maintain long term beauty and minimize maintenance costs. 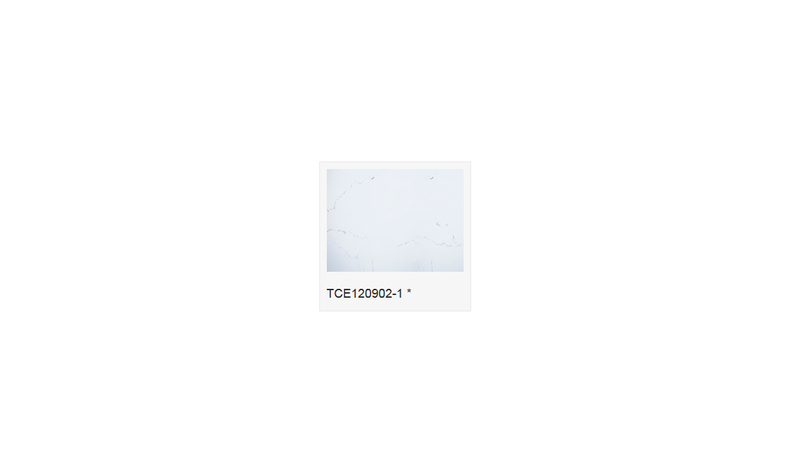 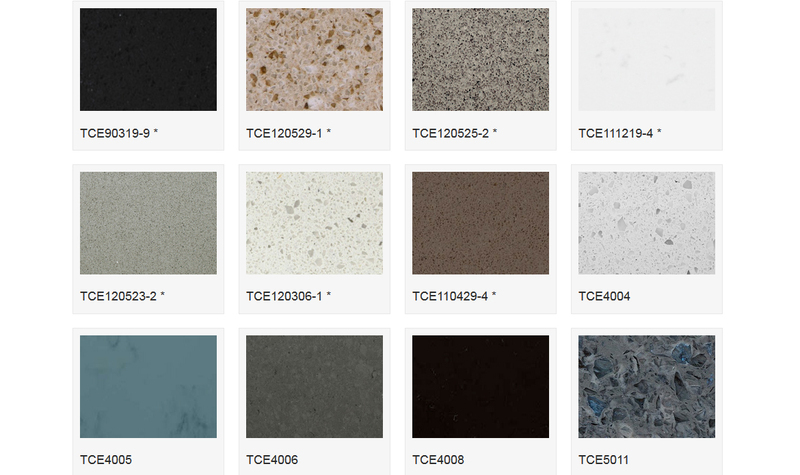 whether your project need is a big or small, Diamastone slabs and tiles can cover it all with the availibility of different slac and tile sizes as well as the capability of producing cut to size orders for our customer. 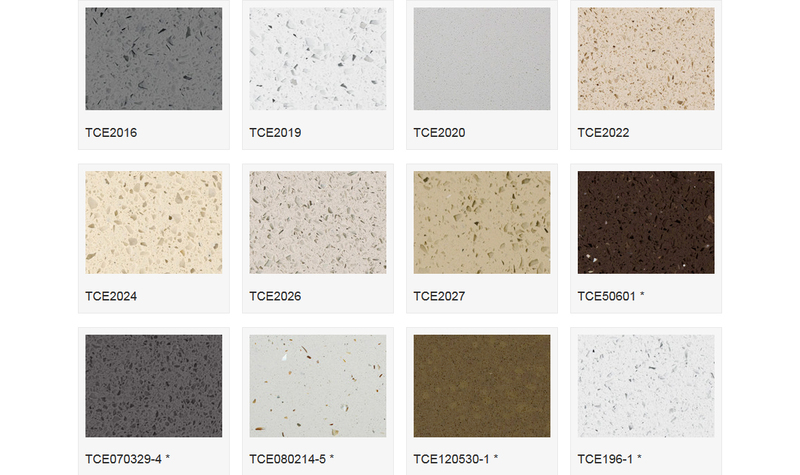 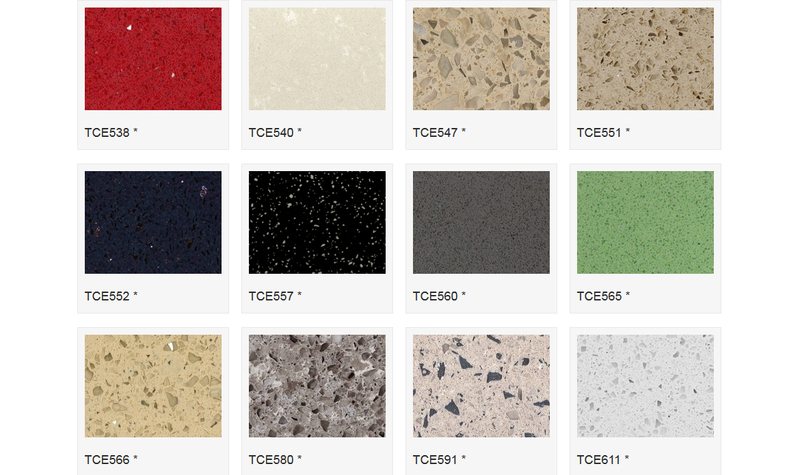 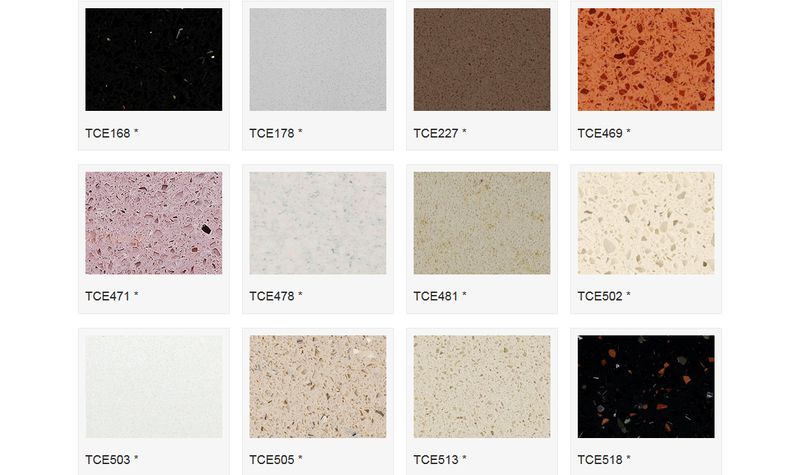 Diamastone Quartz Surfaces meet the needs of any custom installation. 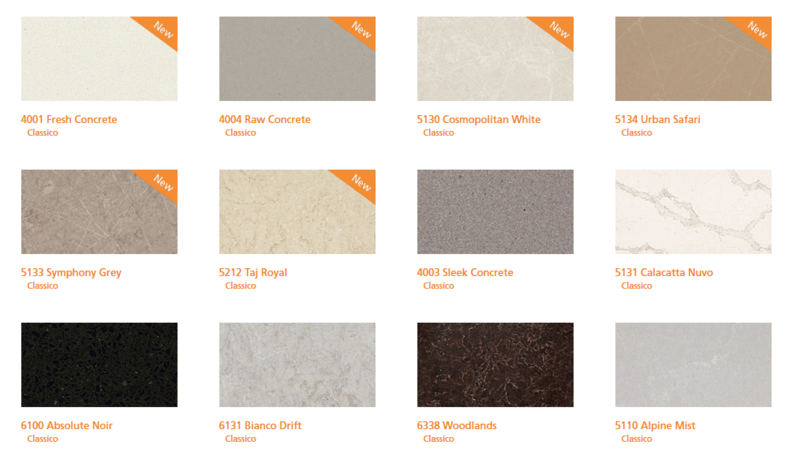 The new Quartz slab from Stone Marketing & Design Services! 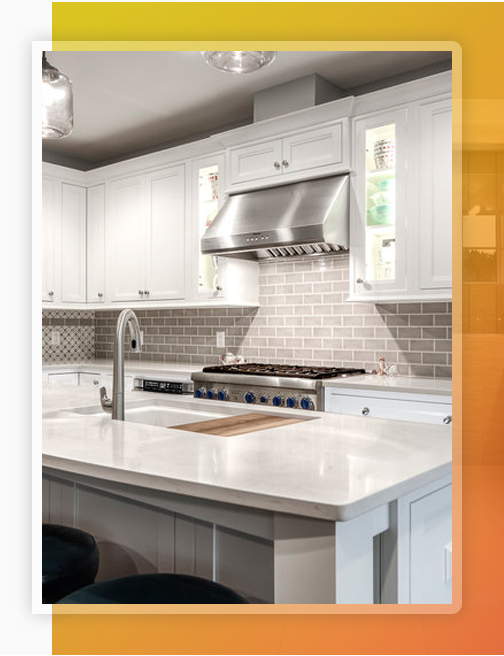 Partnering with state-of-the-art manufacturing plants around the world wich are adopting the latest technologies available to produce Quartz Slabs, SMDS is pushing the limits and chanding the perception of the tradiotional appearance of Quartz Slabs. 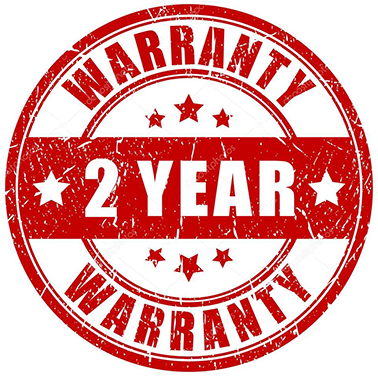 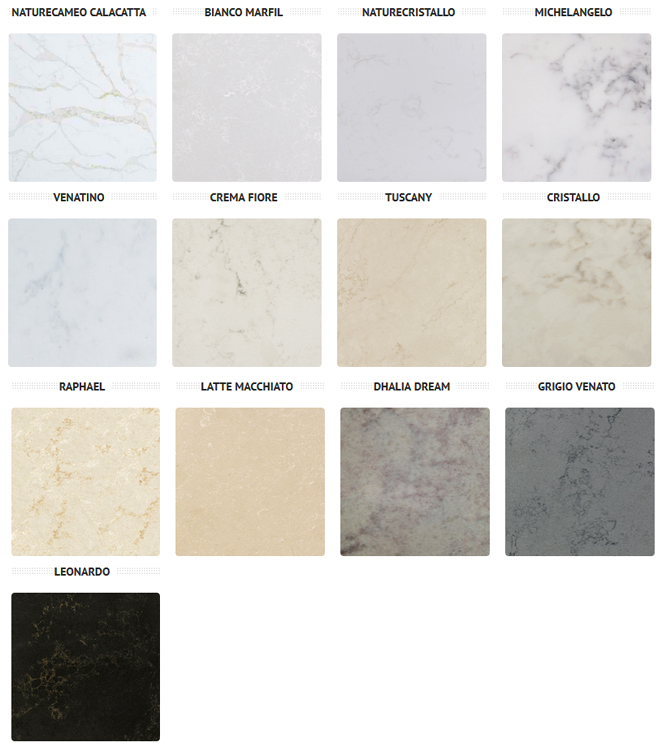 We now offer the beauty of a premium Statuario natural marble but with all the techninal characteristics of Quartz.